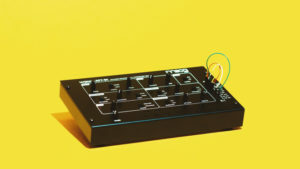 The Werkstatt-01 from Moog Music is a synthesizer you build yourself. It’s also a valuable tool for learning how these mystical analog machines work. The post Moog’s DIY Kit Is a Fantastic Crash Course for Synth Noobs appeared first on WIRED.